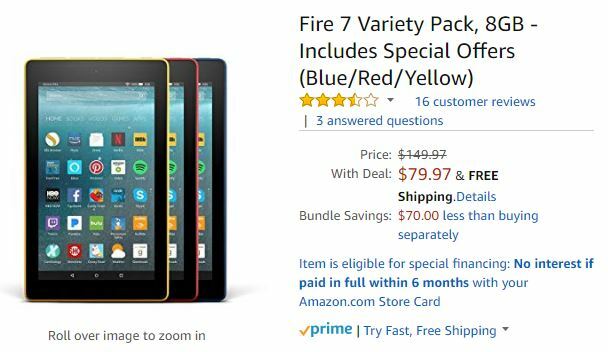 Amazon Fire 7″ Display, Wi-Fi 8GB tablet $29.99 or less! 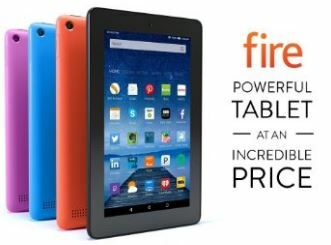 Get the Kindle Fire, 7″ Display, Wi-Fi, 8 GB – Includes Special Offers for just $29.99! That’s $20 off regular price! 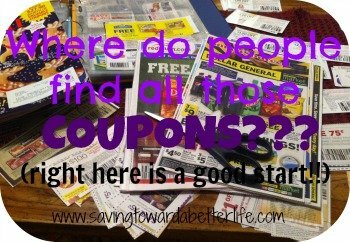 And they ship FREE! I love all the fun colors! OR you can get a bundle of THREE to outfit the whole family with tablets and it’s just $79.97! The Fire 7 Variety Pack is $79.97. That comes out to just $26.67 each tablet. Looking for kid-friendly tablets? Check out this deal on the Fire HD 8 Kids Edition.